Most tradespeople who work in finishing trades including tiling, decorating and plastering will calculate the price of work by the size of the room or wall to be worked on. While many people are comfortable gauging sizes roughly, many struggle to estimate the meterage with a reasonable degree of accuracy. This ability is handy as a rough idea allows for an estimated tile, paint or material cost to be made before a tradesperson arrives. So how do you measure a room? An inch perfect measurement is difficult but for a ballpark idea there are some simple measurements you can try. 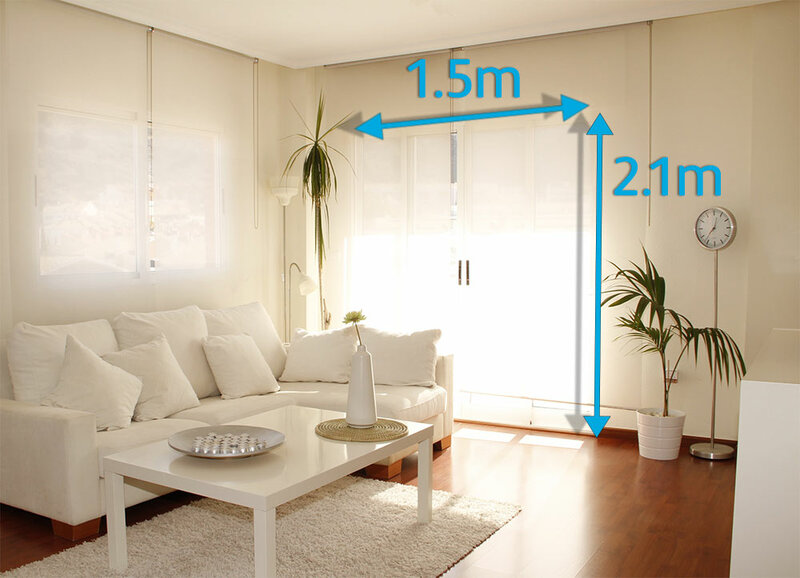 Measure the height of the room floor to ceiling; the average height is 2.4 metres so let's use that to start. 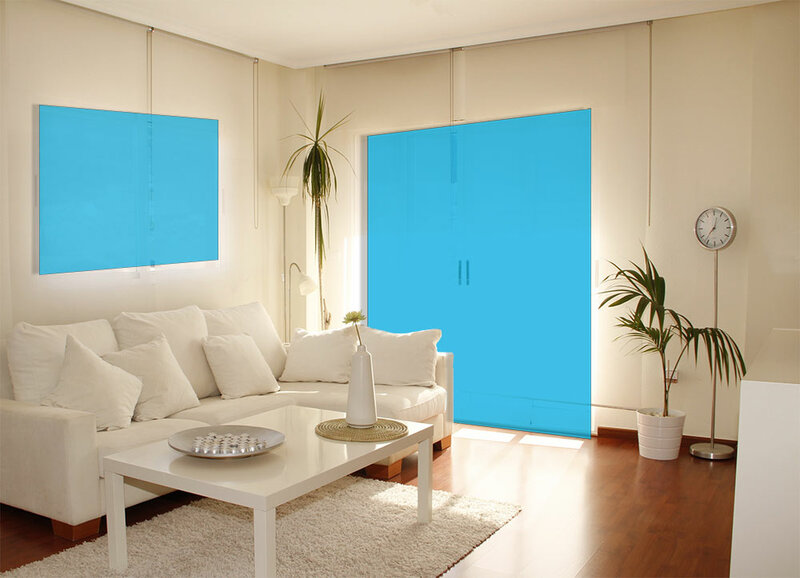 We can then measure two walls, in this example 3.15m and 1.95m. We can also check this manually. 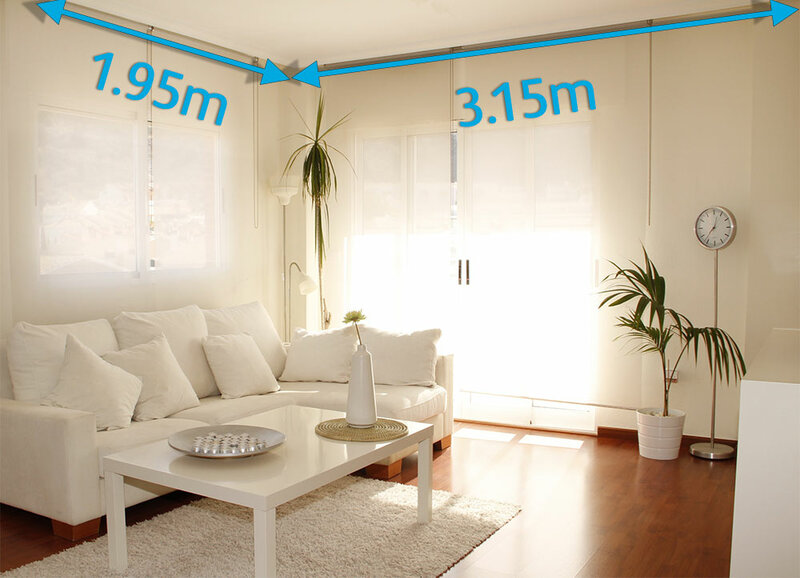 Measure all the way around the room by starting in any corner and working your way around the walls and finishing in the same corner – you should end up with 10.2 m.
With a calculator, multiply 2.4 by 10.2 and you get 24.48m2 (you could potentially round this to 24.5m2 for ease). This would be the exact meterage of the room you are standing in - if it was a bare box. There are parts which obviously do not need tiling or painting such as doorways, windows, baths etc. These other parts of the room need to be factored into your calculation. 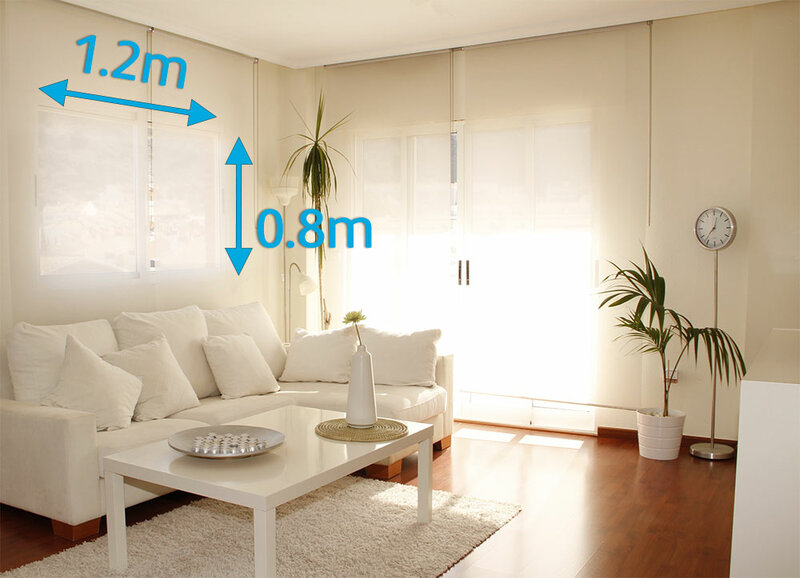 By subtracting the elements of the room from the total wall measurement, you are left with a rough meterage size of 17.46m2. When consulting with a Local Hero (or other tradesperson), you can round to 17.5m2 or even 18m2. Use these measurements when getting costs for materials and compare these measurements and costs to the quotes your tradesperson provides. While it’s unlikely they will match exactly, having a rough estimate helps make sure you’re not paying over the odds. Tip: For floors simply do the same, width x length equals square meterage.